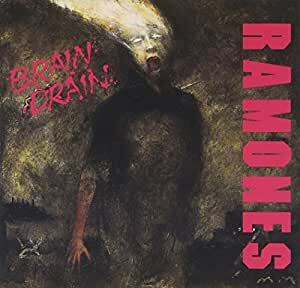 I would put Brain Drain right in front of Subterranean Jungle as my favorite Ramones record in the period of 1980-1995. 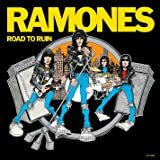 I honestly love every record they've ever made because they're all unique in their own way, but most fans will agree that a line is drawn thru the time between Road to Ruin and End of the Century. 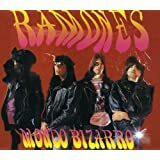 This is the infamous period of time when Joey and the record label wanted to push the band to cover more ground musically as to attract a larger audience. And so, that raw edge sound of those earth shattering, historic first four albums was lost in the shuffle. Most fans have their own opinion of what the real "return to form" was, if any at all, and Brain Drain is mine. To me, the songs flow better stylistically than any other album they made in the 80s. The song structure was just solid punk rock. 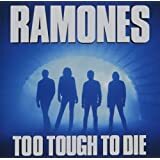 All the songs have the trademark Ramones hooks and catchiness. And most importantly, Johnny's guitar work is at the nucleus of each song, just like the good old days. 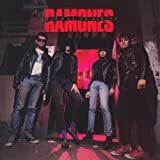 Not surprisingly, AllMusic gave the album 2 stars and shrugged it off (as they usually do with many of my favorite albums), but I totally disagree with that assessment, and I strongly urge you to as well. 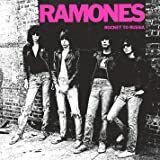 If you go into the album remembering "hey, this is 1989 here.. 15 years after Blitzkrieg Bop and 6 years away from the end", you'll have a much better chance at loving it for what it is. Keep an open mind and as always, PLAY IT LOUD. This album is incredible. 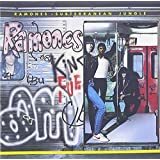 It's a must have for Ramones fans, or anybody else for that matter!